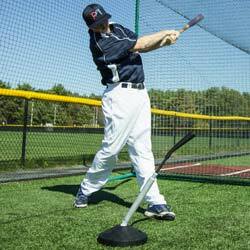 The Junior Hack Attack has all of the unique features of the Hack Attack Professional Pitching Machine, including our patented three-wheel design. This pitching machine delivers all types of pitches including 70+ mph fastballs and all breaking pitches from 45'. 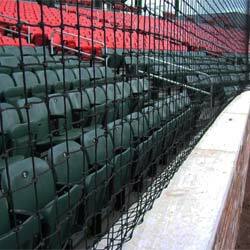 It can also throw fly balls up to 250'. 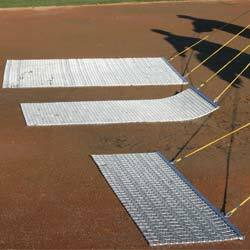 The Junior Hack Attack is extremely portable, perfect for youth league softball players, backyard softball games, machine pitch games, travel teams, and drills at all levels including high school, college and professional. The only pitching machine that will convert quickly to throw a special 7.5" diameter vision training ball is our Junior Hack Attack. The pitching machine weighs 96 lbs. 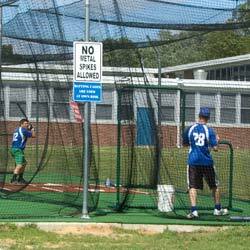 Check out our blog post on Which Pitching Machines to Choose. Check out more Hack Attack Pitching Machine Options. Best machine out yet. Great for our softball teams.